Vice President Kembo Mohadi has claimed that the killing of over 20,000 minority Ndebele people during the Gukurahundi genocide in the 1980s was in keeping with how nations are formed. Mohadi, a Venda tribesman and native of Beitbridge in Matabeleland South, was speaking in Cowdray Park in Bulawayo where Zanu-PF is pulling all stops to capture a council seat in a by-election. The former Beitbridge East MP, appointed Vice President in 2017 following a military coup that toppled former President Robert Mugabe, also chided Bulawayo residents for what he claimed was their tribal bias which he said was a betrayal of the ideals of the late ZAPU leader Joshua Nkomo. "Since 2000, we have been losing, both general and local authority elections to the opposition. It boggles the mind to see Zanu-PF losing elections to the MDC," Mohadi said at the rally last Friday while canvassing for Kidwell Mujuru in Ward 28 ahead of the vote on March 30. Without mentioning Gukurahundi by name, he went on: "What crime did Zanu-PF commit? Yes, there're problems. Yes, bulls do fight in the kraal, and they fought. Who has never done harm to another person? Even the men here, they have wronged their wives at some point. "Bulawayo come back, we want you back in Zanu-PF. It's Zanu-PF which made you who you are; which gave you independence and all the freedoms. It all came through Zanu-PF. What has gone wrong? "If it's an issue that we hurt each other, and a lot of people disappeared, well, in the history of nations it was always like that. The Ndebele kingdom was composed of many tribes. Did they volunteer to be incorporated? Some of them, their surnames have been bastardised by you, like Mnkandla and Mdlongwa. That's how it was." 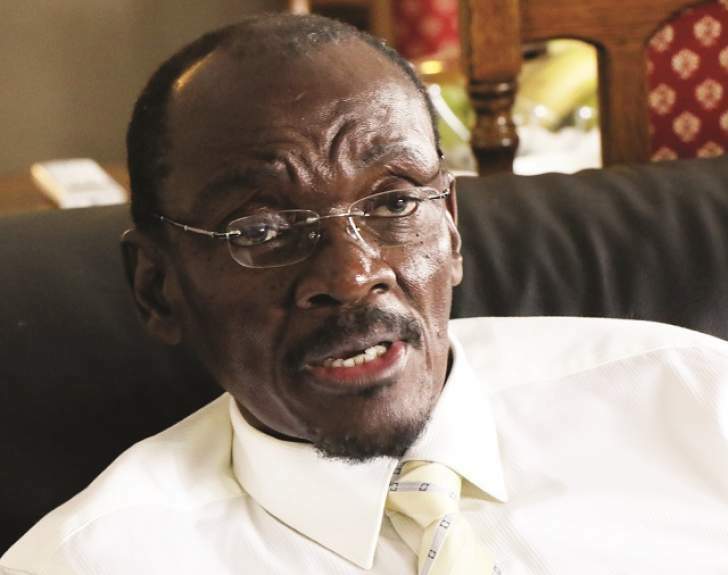 Mohadi, a senior military figure for the Zimbabwe People's Revolutionary Army (ZIPRA) in the 1980s war of independence, appeared to blame Zanu-PF's poor showing in Bulawayo on tribal resistance to rule by Harare and the lack of engagement by national leaders. Vowing to change that, he said: "Tribalism does not help, stop it. It won't take you anywhere. Politics is a game of numbers. If you don't have the numbers, there's nothing that you can do. "Kidwell Mujuru, obviously from his name he's not coming from this region, but you have to recognise his works. This election is a turning point."